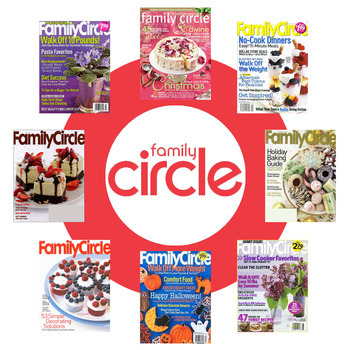 Tanga is currently offering up a 1 year subscription to Family Circle magazine for $14.99. Use coupon code circle at checkout to make it only $2.99! 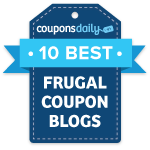 You can purchase up to 5 years for a total of $14.95. When more people get in on these Tanga deals, the price after coupon code may start going up.